This product is not legal for use on public roads. Please check the box to confirm that this will be used off-road and/or racing only. DOES NOT FIT 2011-2016 LIMITED 1st GENERATION CRUZE. OFF ROAD USE ONLY. NOT LEGAL FOR SALE OR USE IN CALIFORNIA. 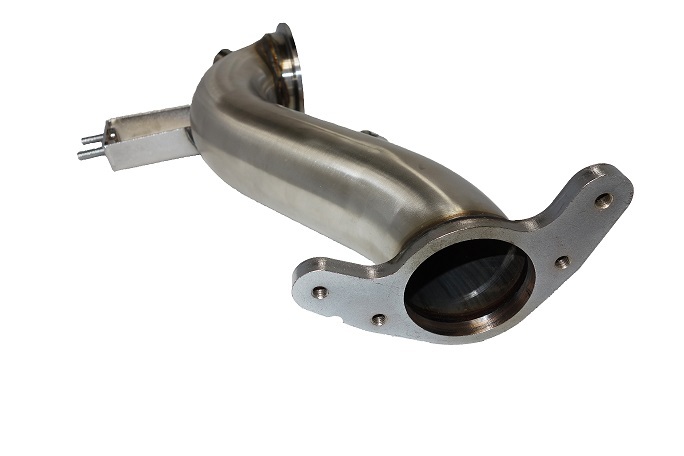 BNR Introduces the first available downpipe for the 2nd Generation Cruze Turbo! More horsepower, more torque, more sound! 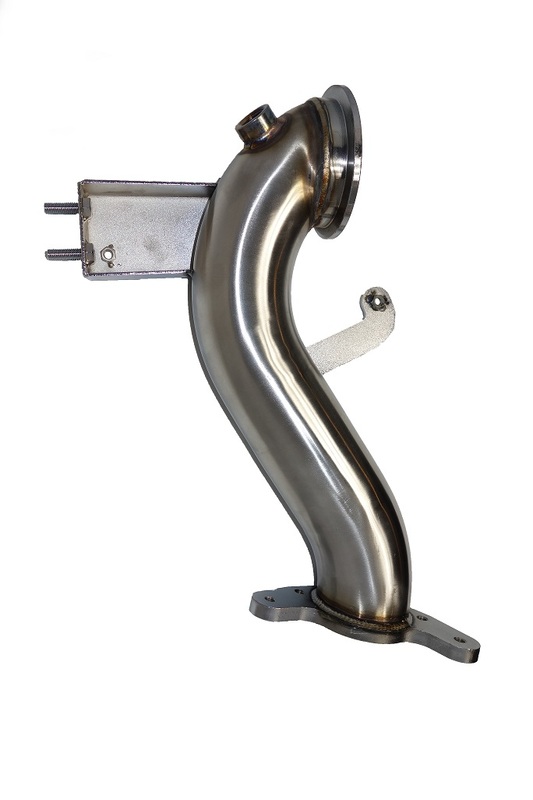 TIG-Welded by certified craftsmen for race proven strength and durability. TIG-Welding provides the strongest welds, greatly reducing the chance for stress cracks. Argon back purged for additional weld strength. Awesome product and perfect fitment! Installation was really easy, it's a simple bolt on. The downpipe looks great and fits perfectly. You are even able to re use the factory heat shield. Performance wise, you get alot faster spool times! The torque and power compliment my tune perfectly. 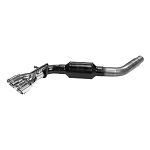 Overall a great quality product that is a must have for your 2nd Gen Cruze. 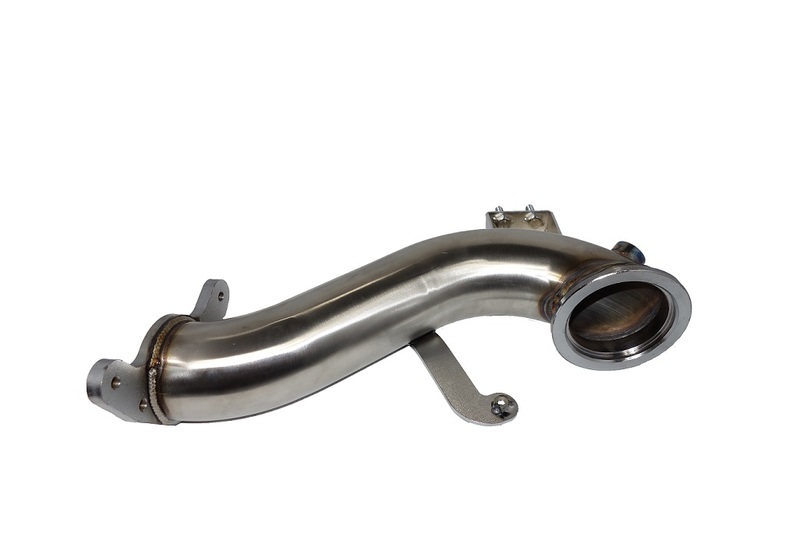 I love my downpipe it adds some nice exhaust burble sounds when driving and doesnt create way too much drone like most straight pipe turbo set ups lol. I retained the second cat for now but might swap it out for a high flow later on. For now though absolutely love the sound of my custom dual split magnaflow exhaust especially after I got the downpipe installed!!! Love the new downpipe. Installed it tonight and you can just see how much better these flow from the stop pipes. Took about 2 hours to install taking my time but it definitely wasn’t hard at all. I must say the sound and spool reponse is amazing! You can definitely feel the difference.